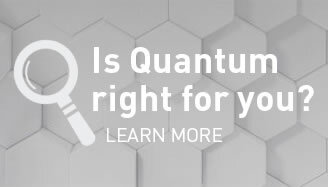 Is Quantum Right For You? A partner program designed around you! 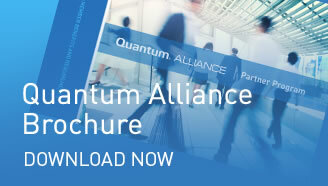 Quantum Alliance is a CRN 5-Star rated channel partner program, designed to help partners like you grow your business profitably.